Reach, inspire, and reengage customers on and off Amazon. Display ads are available in a variety of formats that deliver messages to inform and inspire customers to take action. Use your own creative, or Amazon can build ads for you. Customers can see display ads on Amazon websites, apps, and devices, as well as sites and apps not owned by Amazon. 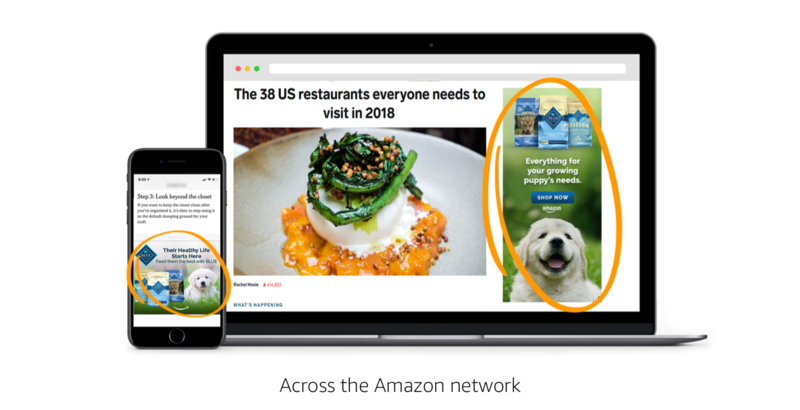 You don't need to sell your products on Amazon to buy display ads—customers can be taken to a product page, a Store, a custom landing page, or an external website. Promote your products to the right audiences using Amazon shopping insights. Who can buy display ads? Businesses can buy display ads whether or not they sell products on Amazon. Self-service Amazon DSP users can buy and manage their own display campaigns, while those seeking a managed-service option can work with our ad consultants. The managed-service option typically requires a minimum spend of $15,000. Display ads are sold on a CPM (cost-per-thousand impressions) basis, and prices can vary depending on format and placement. 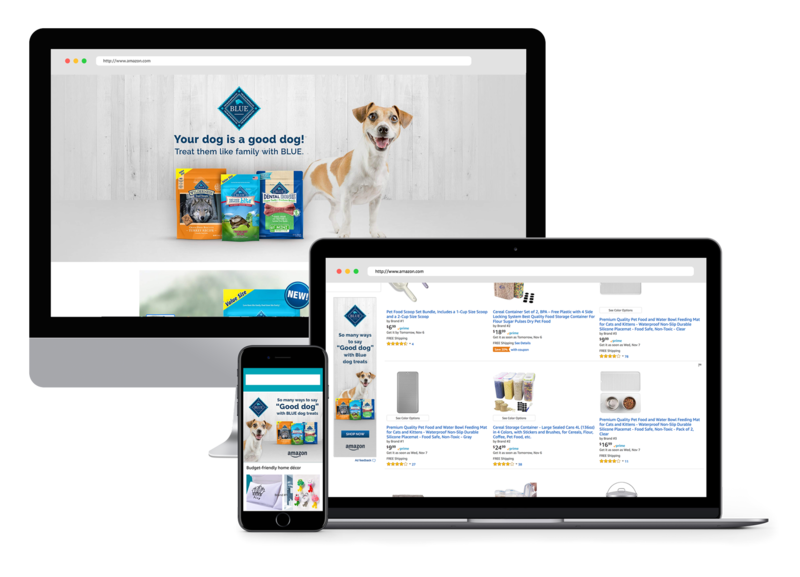 To learn more about driving results with display ads, contact an Amazon ad consultant.